Food and Farming two issues that affect every single one of us will feature extensively at the 2013 Kent County Show, 12th, 13th and 14th July. With the recent scandal surrounding processed meat, the Kent County Agricultural Society, organisers of the annual event are keen to showcase local traceable food and farming. The Living Land event is for primary school pupils and will be held on Thursday 9thMay. Almost 3,000 children aged 7 to 9 years, will be invited to the Kent Showground to learn about food, farming and the countryside. Roz Day, Chairman of the Education Committee said, “this event is invaluable to the schools that attend it is an opportunity to turn the showground in to a working farm for the day. Children are able to see animals up close, learn how crops grown and also see how important farming is to the countryside”.  The event, which is not open to the public is a pre-cursor to the main Kent County Show and focuses on education. Over forty organisations will be providing the students with fun and memorable activities, food tasting and an introduction to commercial livestock. Lucy Hegarty, Show Manager said, “many of the activities at the Living Land event are also at the main show in July. We try to give the thousands of visitors a real blend of fun, excitement and learning. The food and the animals at the Kent County Show are always what brings in the crowds but when they are here there is so much more. We have almost entertainment from show opening until close as well as nearly 400 stands and exhibitors”.